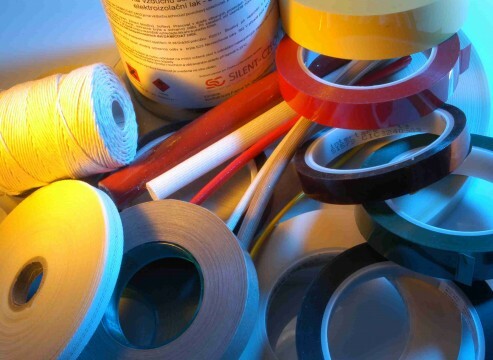 SILENT-CZECH gives a comprehensive assortment of electrical insulating materials. 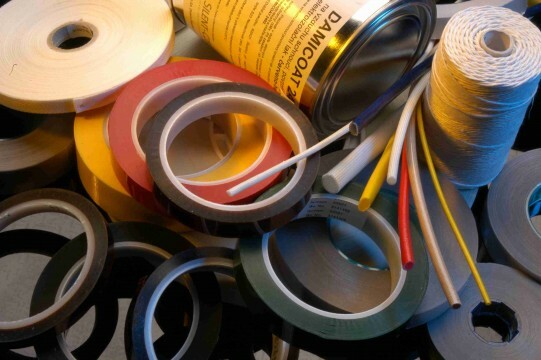 We offer and supply mostly material of companies,which are among the world's leadrs of insulating materials .We stock a wide range of materials manufactured by companies DuPont®, VonRoll®, WEIDMANN®, OMERIN®. A unique and comprehensive range allows the company SILENT-CZECH to offer complete balanced insulation systems of electrical machinery and apparatus. Materials are assembled into insulating systems according to customer requirements with regard to the design,performance and manufacturing technology and it is delivered as individual technical solution.